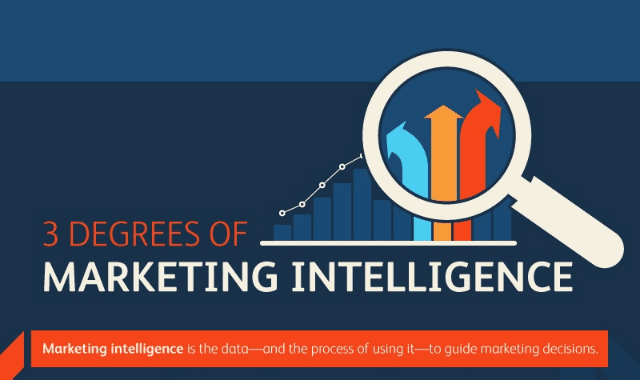 3 Degrees Of Marketing Intelligence #Infographic ~ Visualistan '+g+"
Marketing is no longer the art form it once was. Today, the companies working relentlessly to master digital marketing are responsible for gathering, analyzing, and applying the data they produce to raise their game. All the while, laggards in the number-crunching revolution are vulnerable to losing to brands that value marketing analytics and make it an essential part of the way they operate. Take a look and consider where your company stands. Have you managed to use marketing intelligence to improve your ROI and accelerate your success?